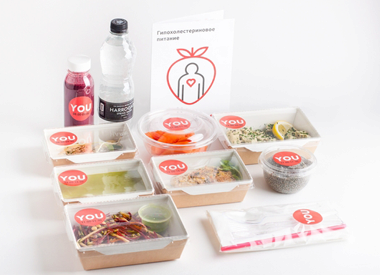 JUST FOR YOU is a balanced diet project set up in Moscow in 2006 by Dr Irina Pochitayeva and Russian restaurateur Arkady Novikov. This is a unique project which combines medical knowledge with modern cooking methods. 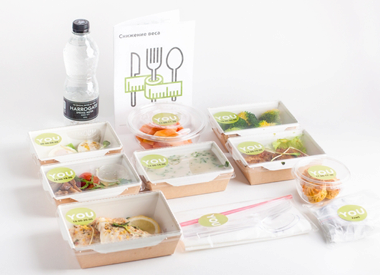 For more than 12 years, every morning JUST FOR YOU customers get at a convenient time and place a set of 7-10 dishes for 5 meals per day. The company's specialists have developed various nutrition programs, among which each of our clients will be able to find the best for themselves. will open for you new food and flavor combinations.